We can arrange workshops and seminars for groups of 25 according to your wish. 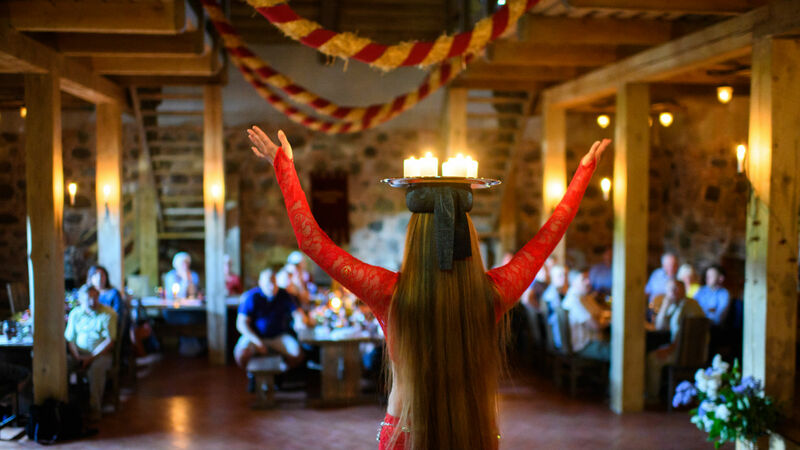 The program includes an excursion and feast on the medieval times. Ask for an offer and we help you to create countless memorable moments. Your journey becomes more exciting when you walk accompanied by captivating tales told by castle’s inhabitants. 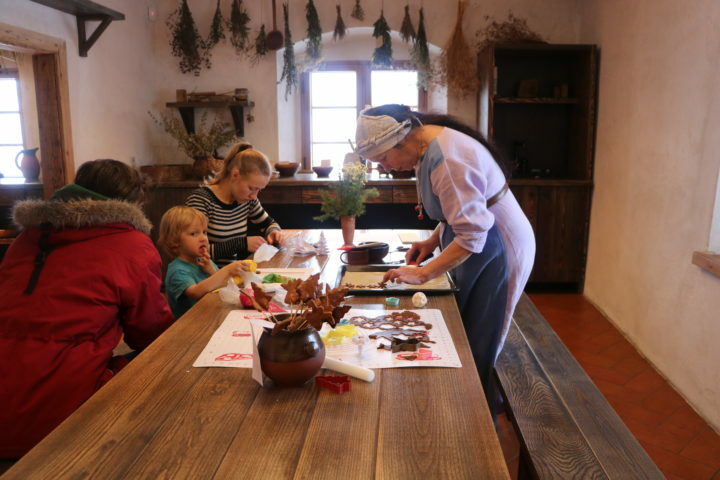 The program Travelling Back in Time offers a great opportunity to become acquainted with the life and mysteries of the Middle Ages. 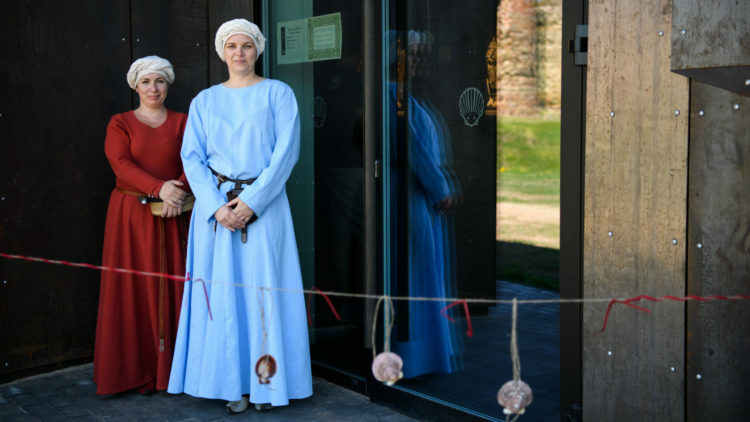 We offer a range of interesting workshops influenced by the medieval times.